Life on the Hay Farm: Do you see what I'm dealing with here? 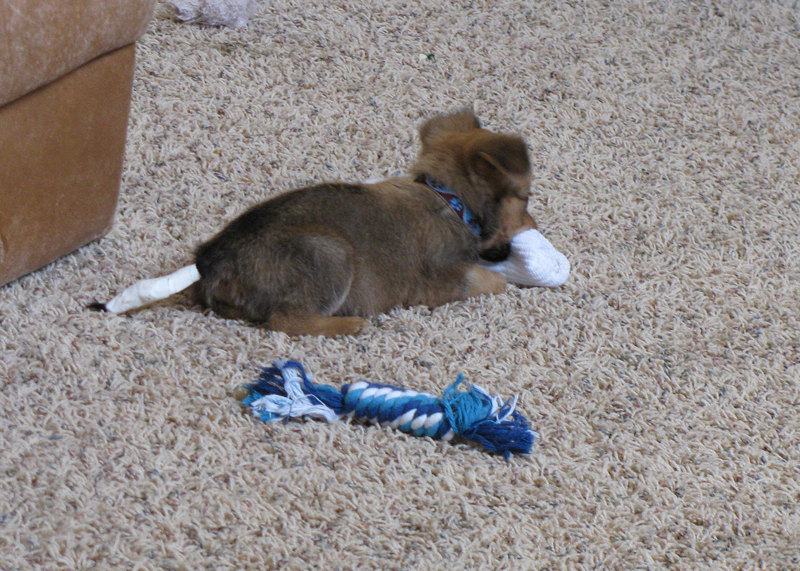 Has anyone else ever had a dog that loves socks? 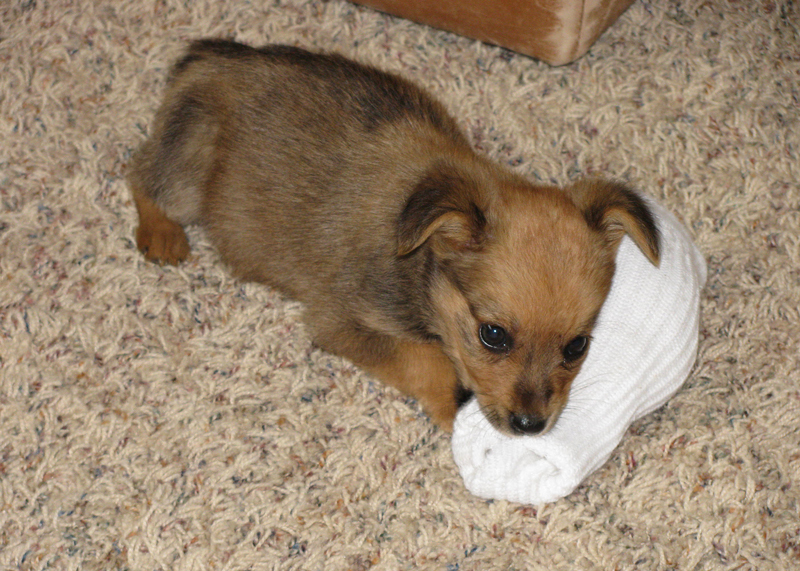 Who needs a chew toy with socks??? That puppy is a cute little stinker.